This National Park Week, Be a Junior Ranger! Home. Workplace. Museum. And National Park! The White House, home to every president and first family since 1800, is the only building in the world that fits all those categories. Since 1933, The White House has operated under the National Park System. That piece of presidential acreage sees millions of visitors each year. Now there’s a new fact-filled White House guide that appeals to both kids and adults. The booklet includes several pages of post-tour activities, including a President’s Park walking map, first family puzzle, and the ABC’s of architecture. Tip for parents: kids can present their booklet to a White House Visitor Center to be sworn in as a badged and certified Junior Ranger! 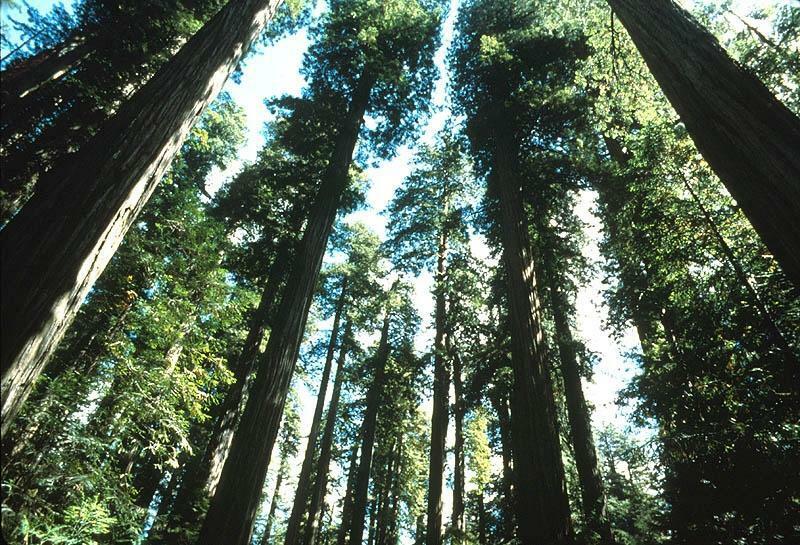 Redwoods are the tallest trees on Earth. Living fossil records. But decades of commercial logging nearly decimated old-growth redwood forests of the North Coast region. In this booklet, Ranger Jim points out that “about 95% of the original coast redwood forest was cut down.” Although that statistic is dismaying, take heart. NPS is the capable caretaker of those special giants. The booklet has dozens of activities families can complete while exploring redwood areas. Play tide pool bingo, be a tree detective, and fish for the right color. Write your observations in the ranger beach report. Solve the octopus tree mystery. Keep track of badge points. The fun and fascination are as endless as the redwoods are tall. Next time you visit a national park, take a fact-filled activity booklet along! HOW DO I OBTAIN THESE NATIONAL PARK SERVICE PUBLICATIONS? This entry was posted on Thursday, April 14th, 2016 at 4:20 pm and is filed under Children, Department of the Interior, National Park Service, National Park Service, Parenting, Travel and Tourism. You can follow any responses to this entry through the RSS 2.0 feed. You can leave a response, or trackback from your own site.